Bangladesh Karmachari Kallyan Board (BKKB) job exam was held on 10 March 2017. Download BKKB written Exam Question from ejobscircular.com . BKKB written Result 2017 will be published at www.bkkb.gov.bd official website. You can also Check your Result from our website. 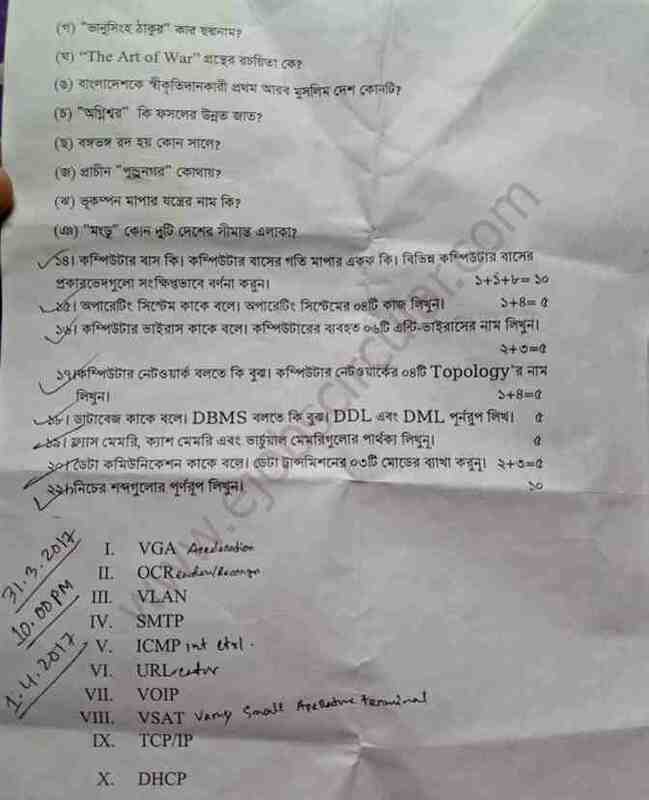 Let`s see your Bangladesh Karmachari Kallyan Board Examination Question as a JPEG Format. For More Jobs Exam Solution Click here. Hope You Successfully Download Your Job Exam Question for the post of Assistant Programmer from our website. For Next Updates about BKKB Notice for Result Bookmark us on your Browser. Thanks for stay with Us. This entry was posted in Question Solutions and tagged Bank jobs question solved, job question solutions by ejobscircular. Bookmark the permalink.